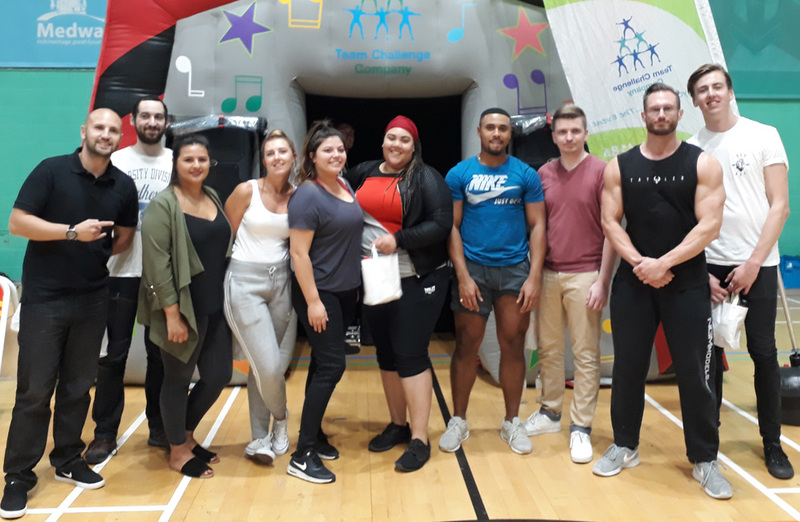 What an exciting 4 days it has been with Vanquis Bank, care of Imagine Presentations. 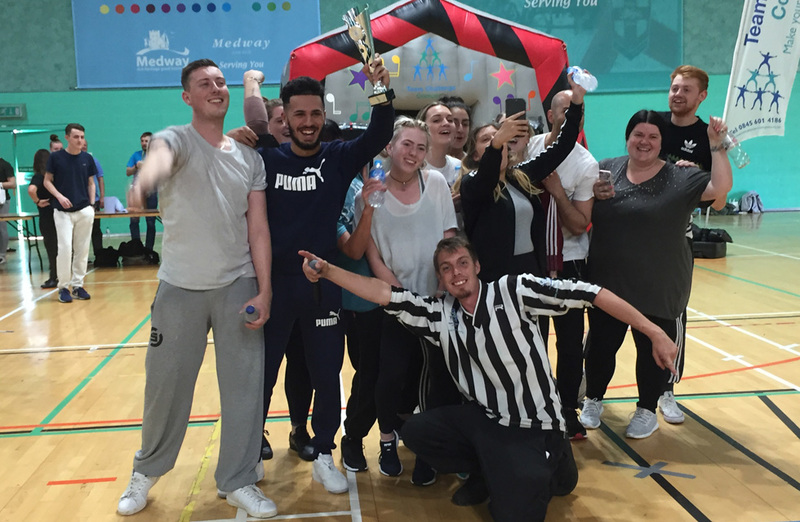 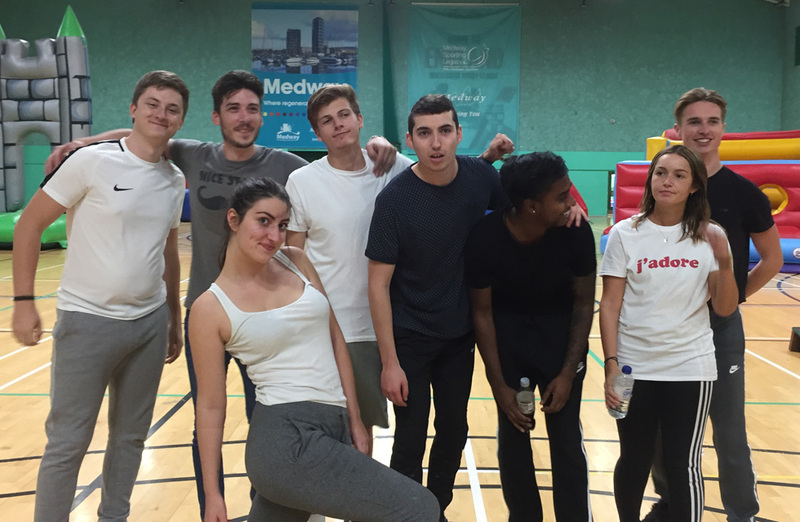 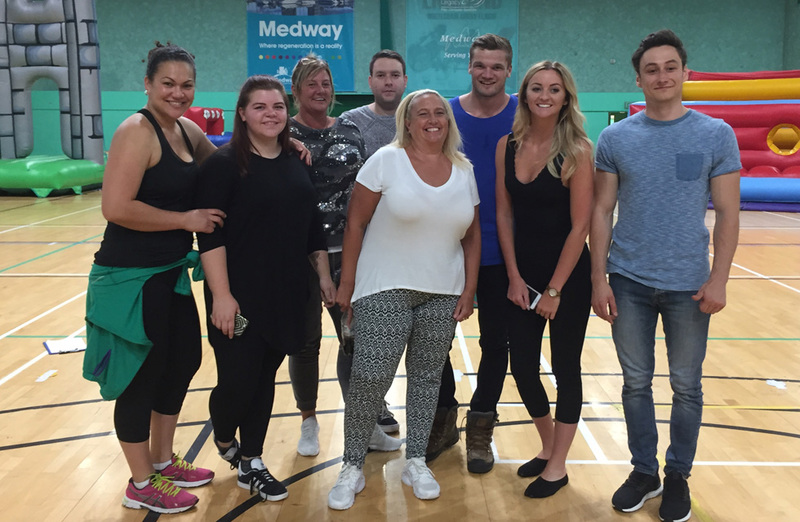 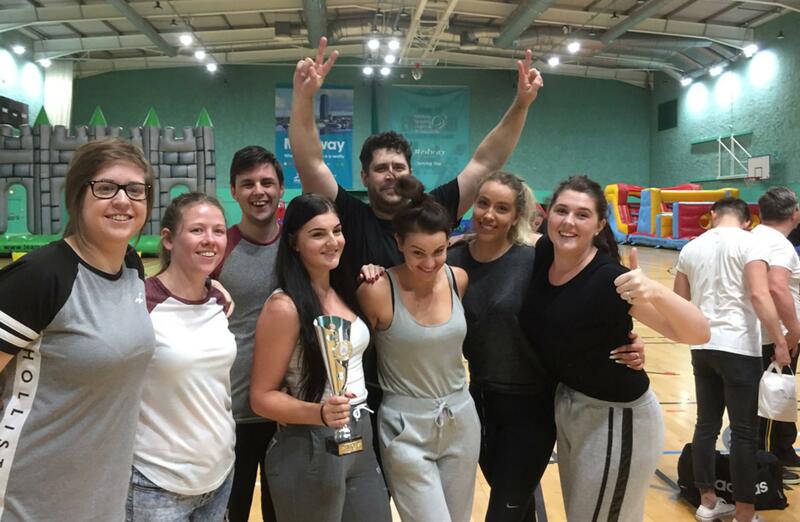 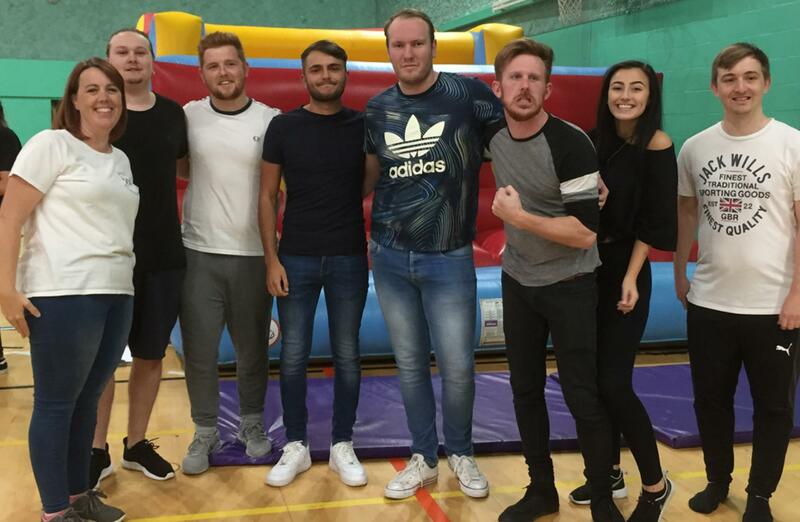 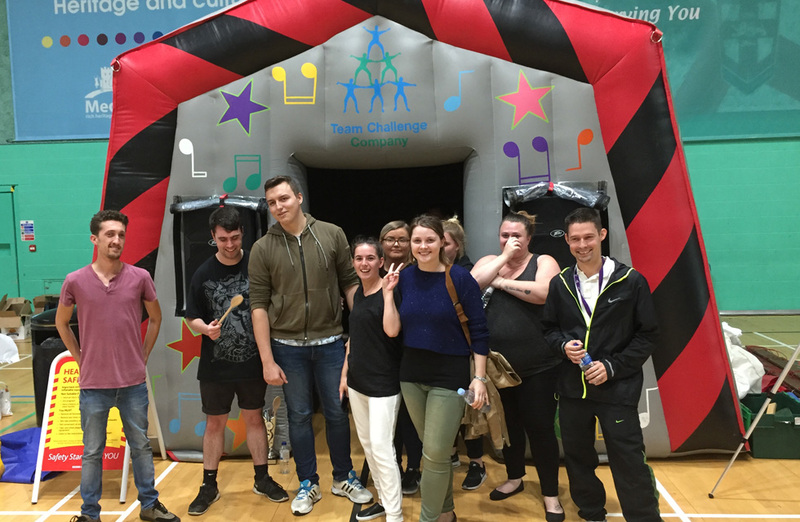 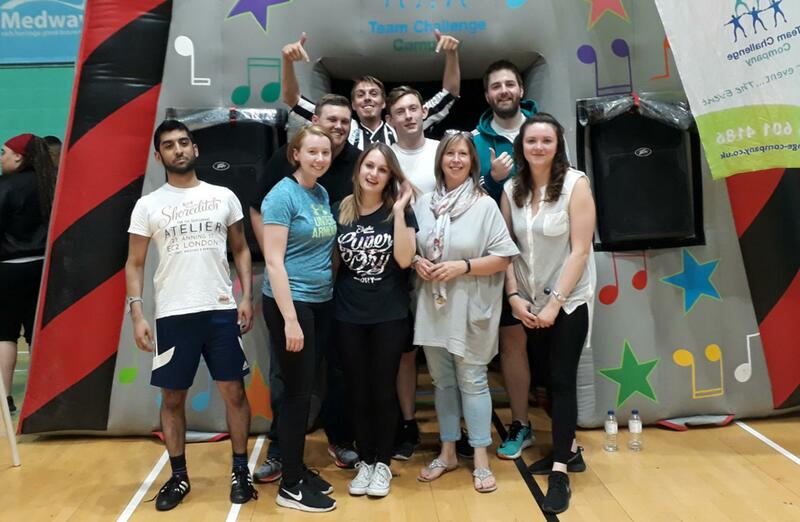 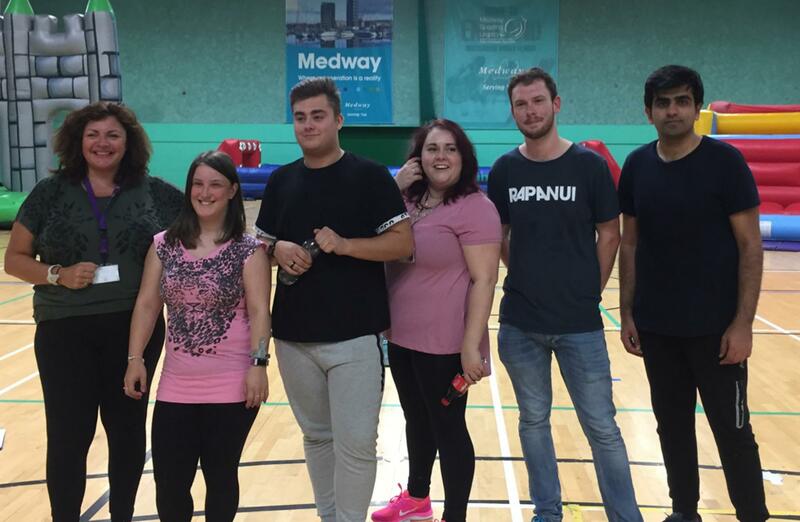 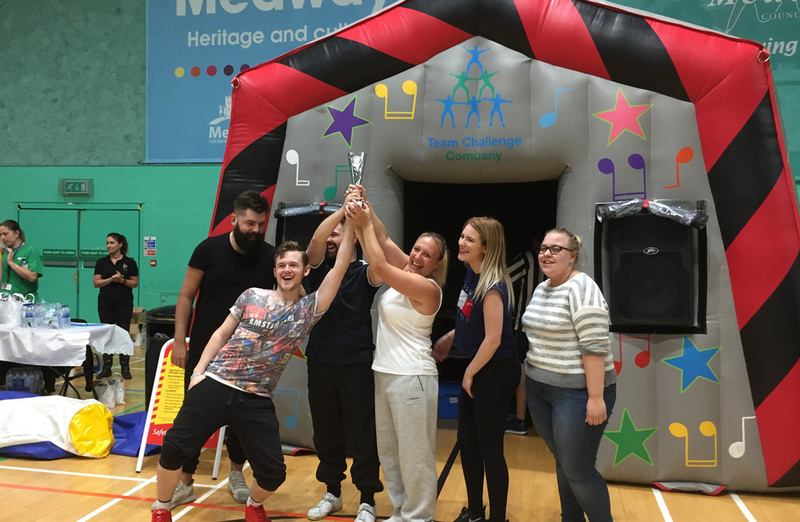 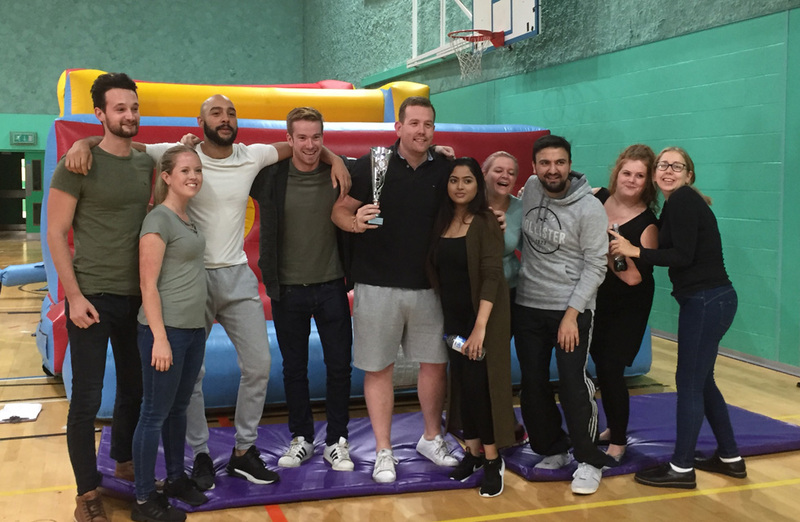 Team Challenge Company hosted 12 it’s a Knockout challenges hosted in Chatham and Bradford. 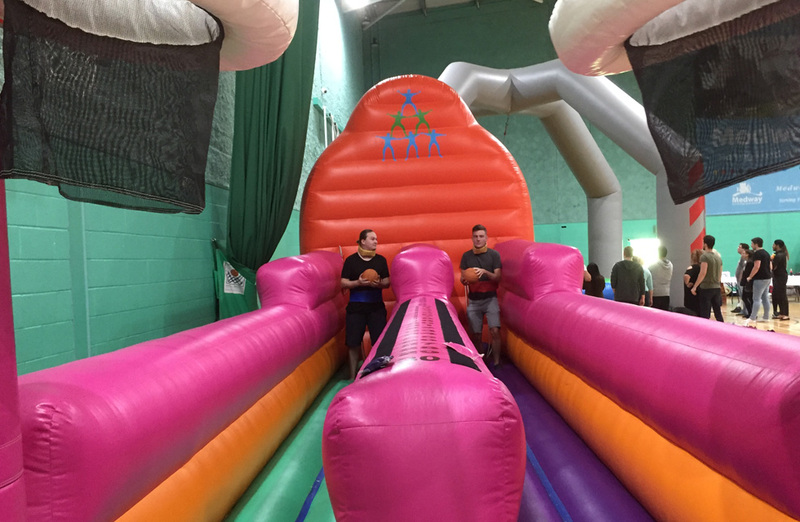 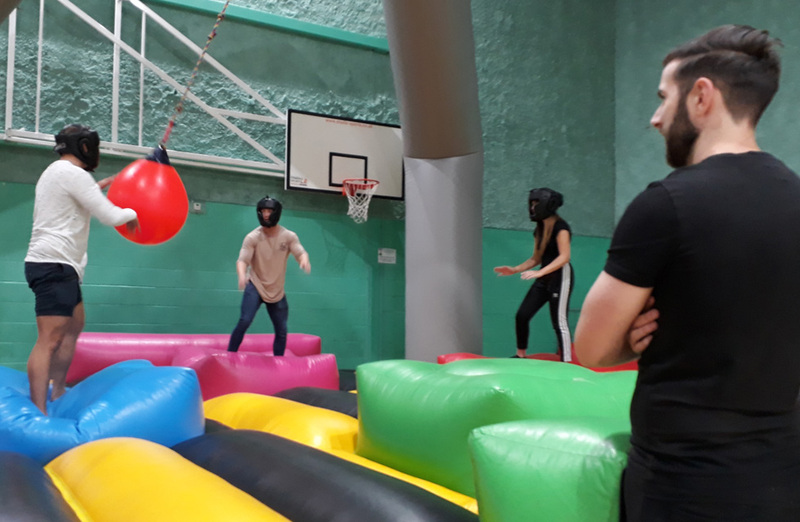 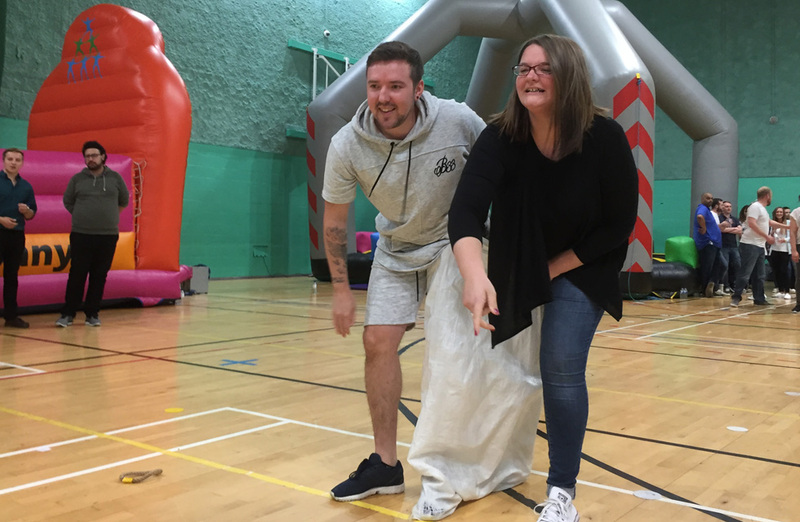 There was a massive selection of inflatable fun and some wacky races to keep all the delegates entertained throughout the days. 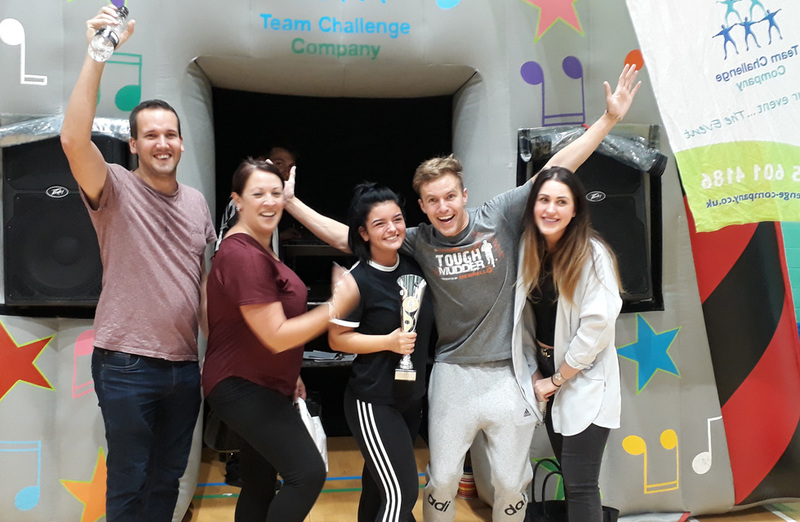 Each day, all of the teams arrived with smiles on their faces and raring to go as they got set to go head to head in the Knockout challenges... but the smiles were soon wiped off their faces when the 5 minute warm up was announced! 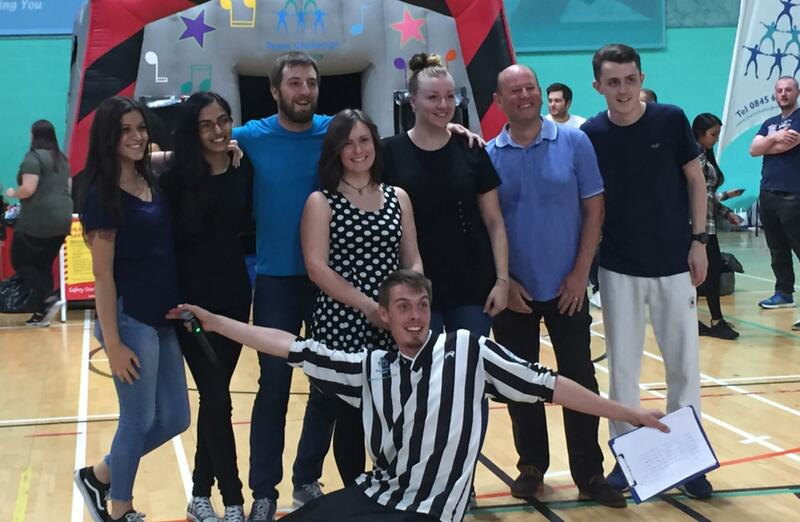 The teams were lined up to take on their first race but not before they came up with an original team name that incorporated their team number. 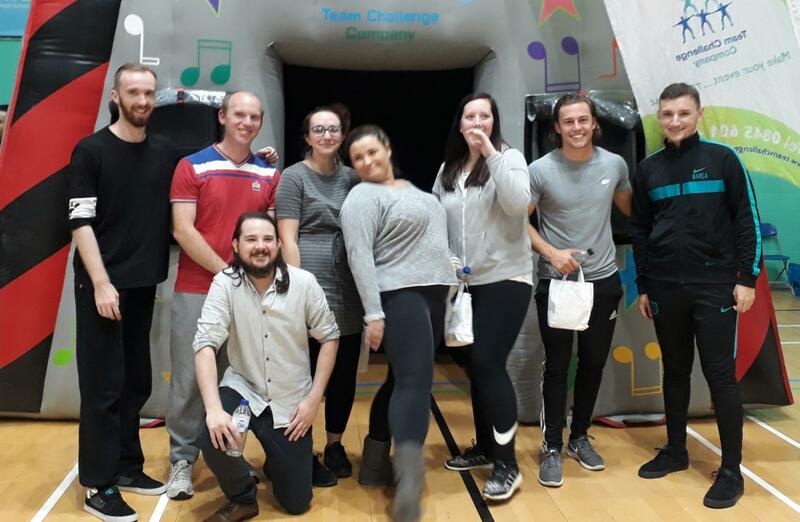 Most of the teams had some excellent names, but let’s just say that there were some imaginative names with the number 3! 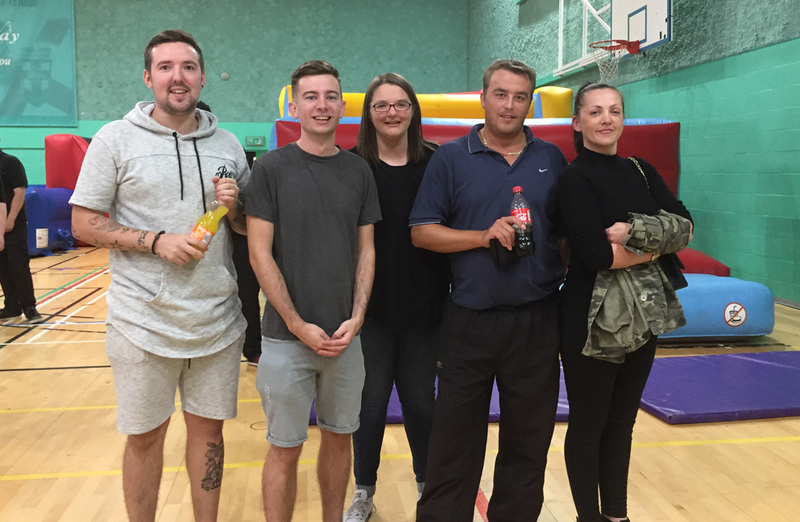 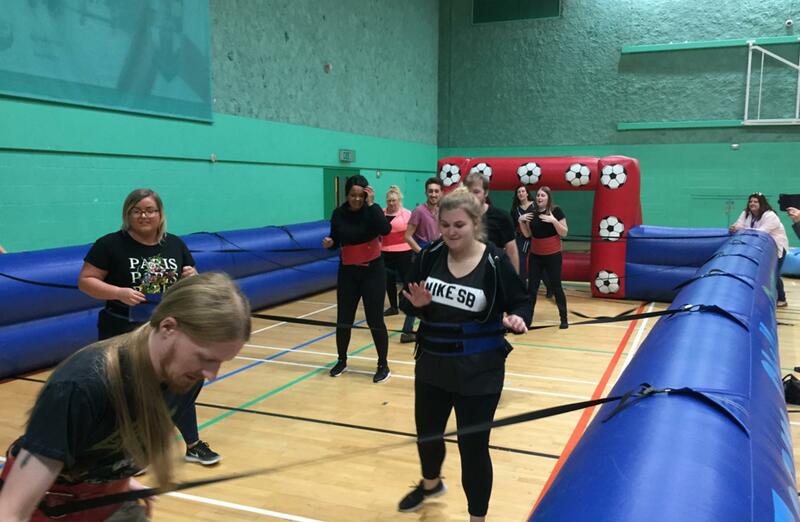 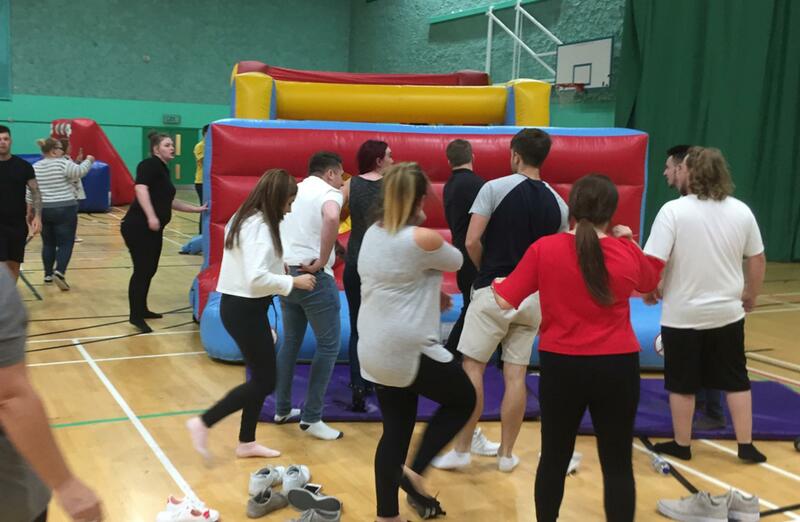 There was certainly a lot of healthy competition on all of the challenges, with The Human Table Football proving to be a big hit throughout. 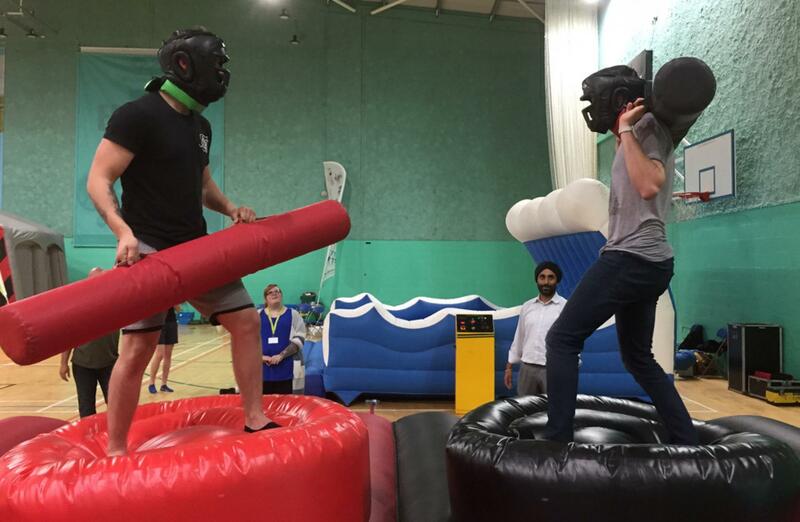 Over on the Human Demolition there were bodies flying everywhere as they dodged the giant wrecking ball. 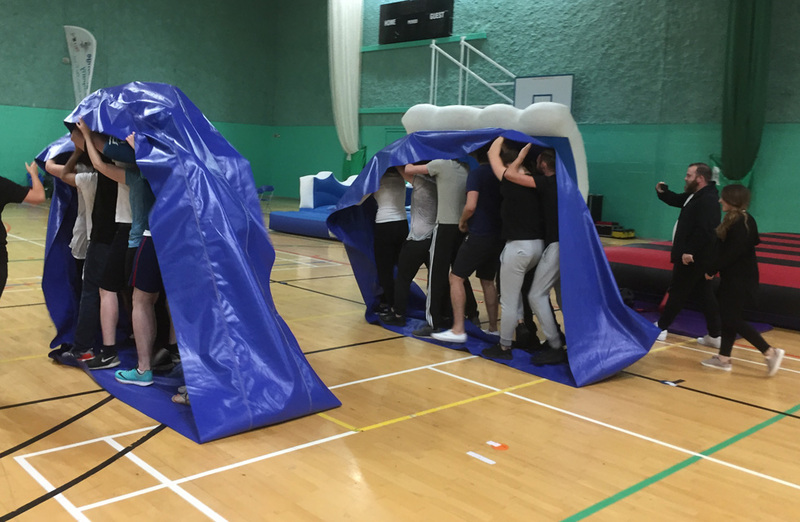 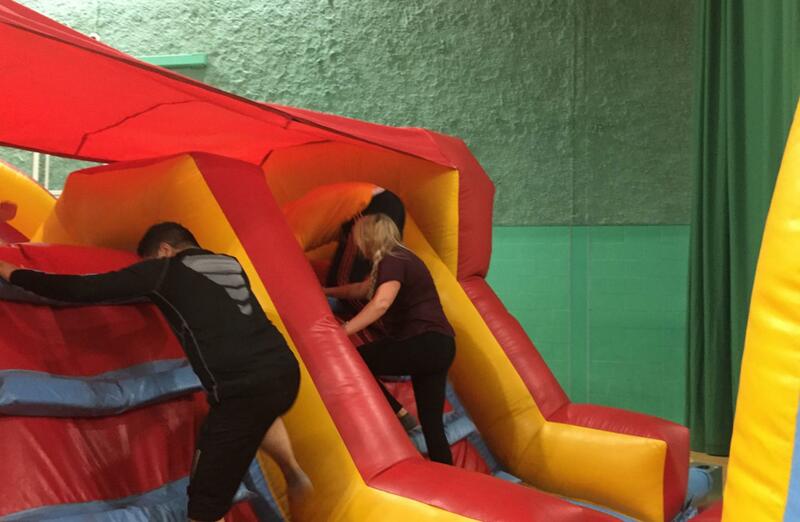 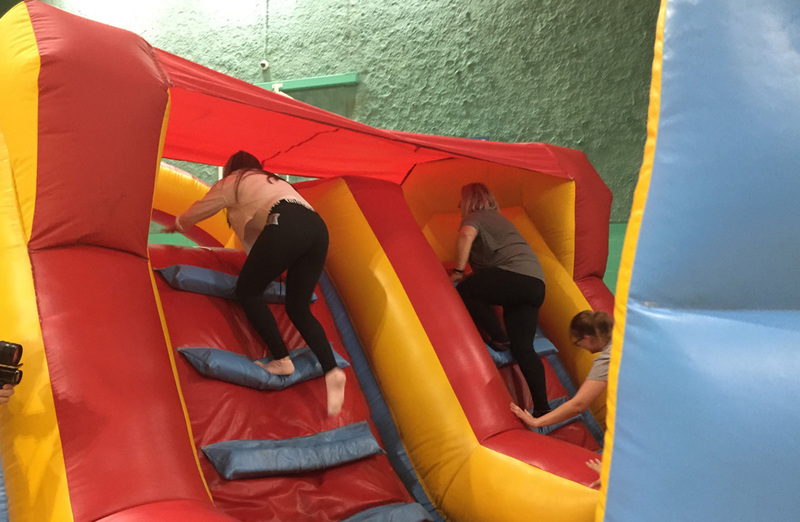 After 3 rounds of inflatable fun, the teams stepped on to their Obstacle Ski's and worked hard as a team to cross the finish line first and race through the obstacle course to earn those valuable last points for their team. The warriors stepped onto the podium to battle it out on the Gladiator Duel trying hard to knock their opponent off. 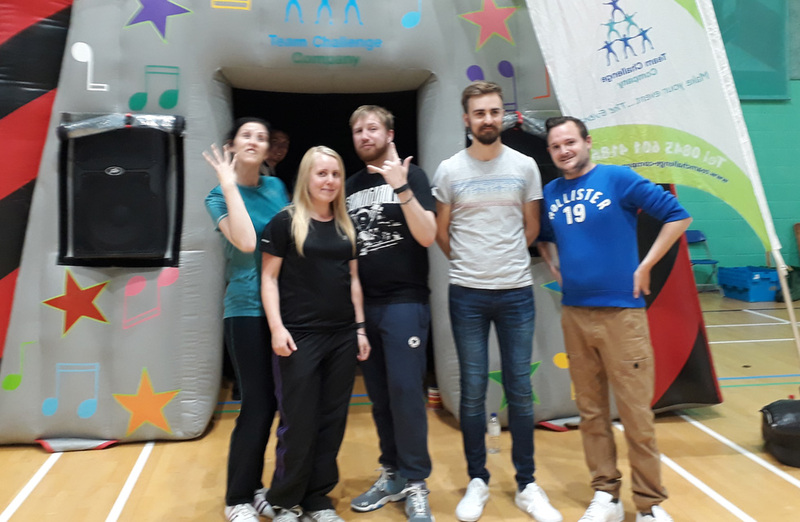 Things were getting wet & wild over on the surf simulator as the competitors battled the waves to stay on the board, the best time of all the events was 44 seconds... Quite an achievement! 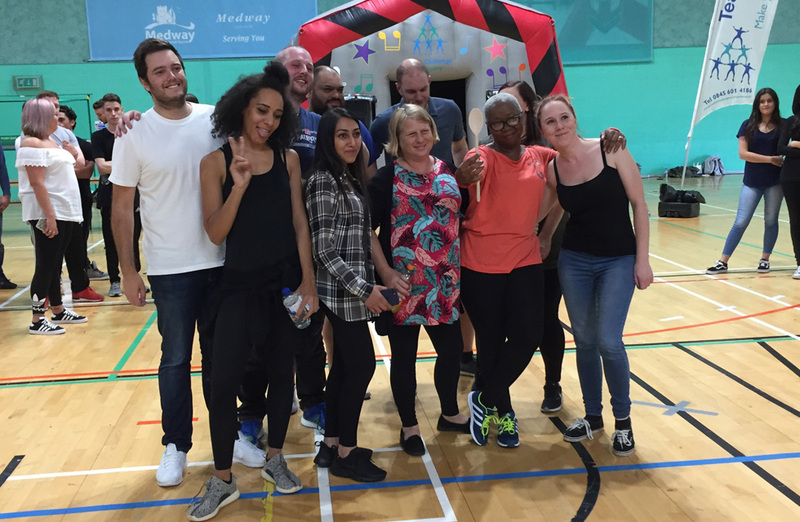 There was a great amount of team spirit at each part of the course, everyone cheering for their team to win. 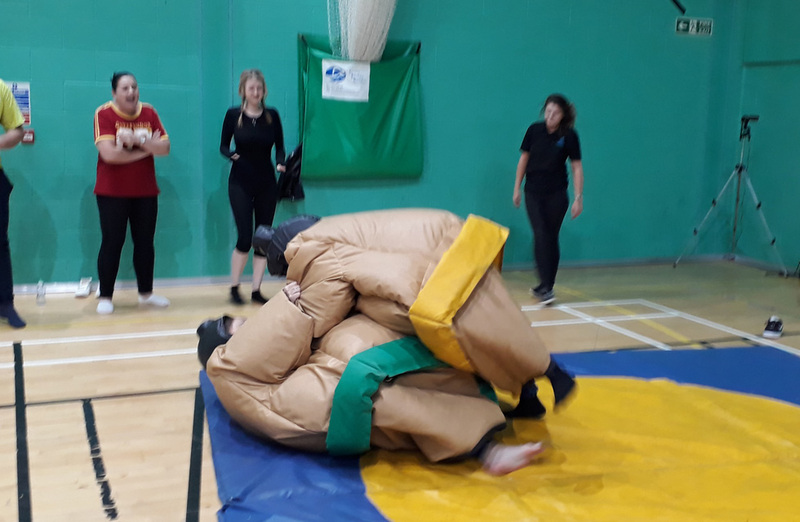 The sumo suits were loved by all and everyone enjoyed pushing each other over, the funny part was watching everyone try to get back on their feet! 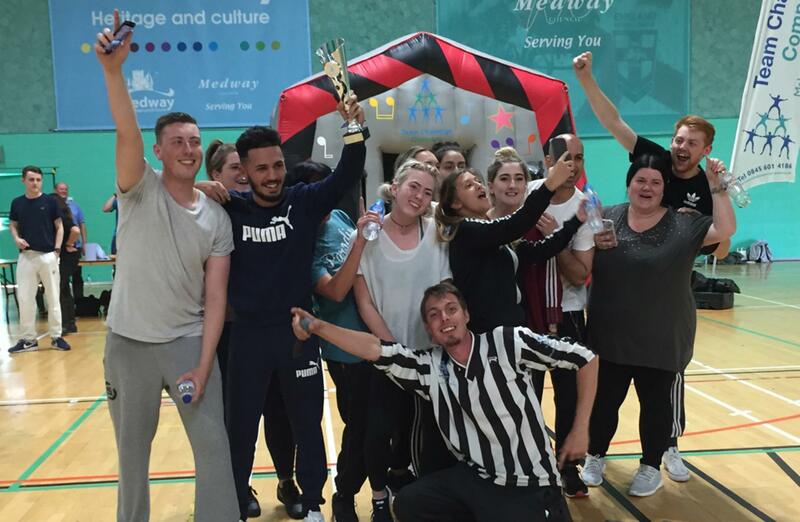 We would like to say massive congratulations to all the winners and a massive well done to everyone that took part. 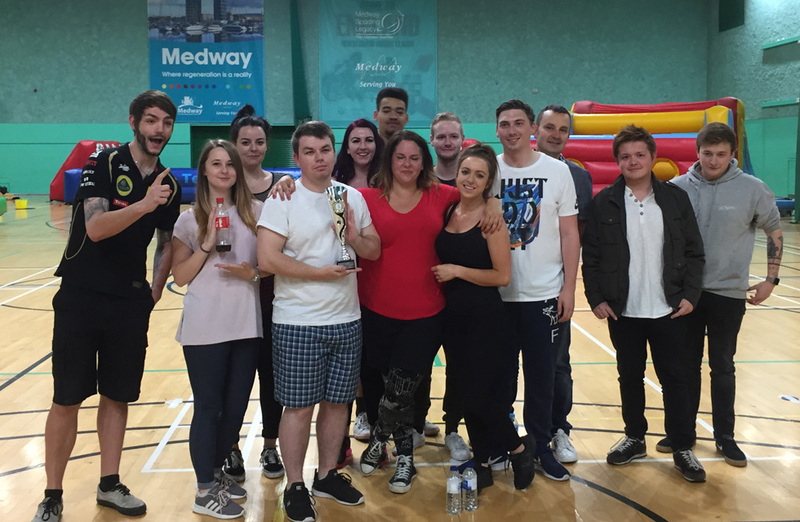 Thank you to Pili and team for all the effort that was put into all the making of this amazing 4 day event. 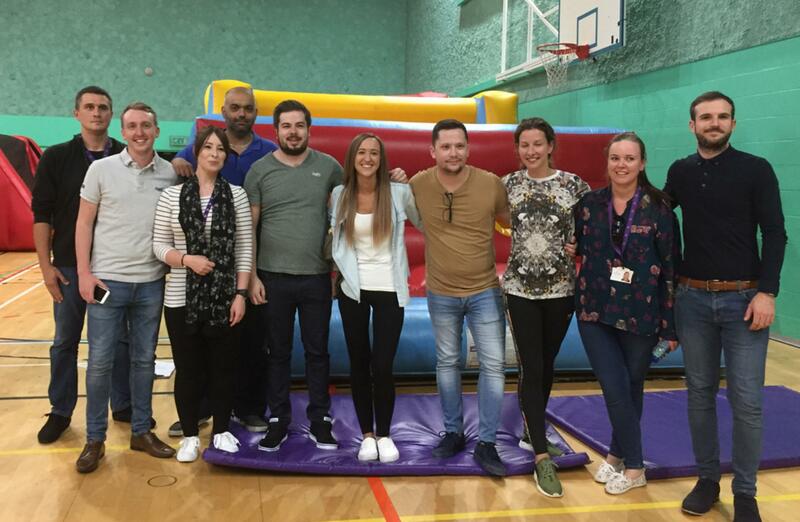 We hope you all enjoyed the days as much as we did and very much look forward to working with you all again in the near future. 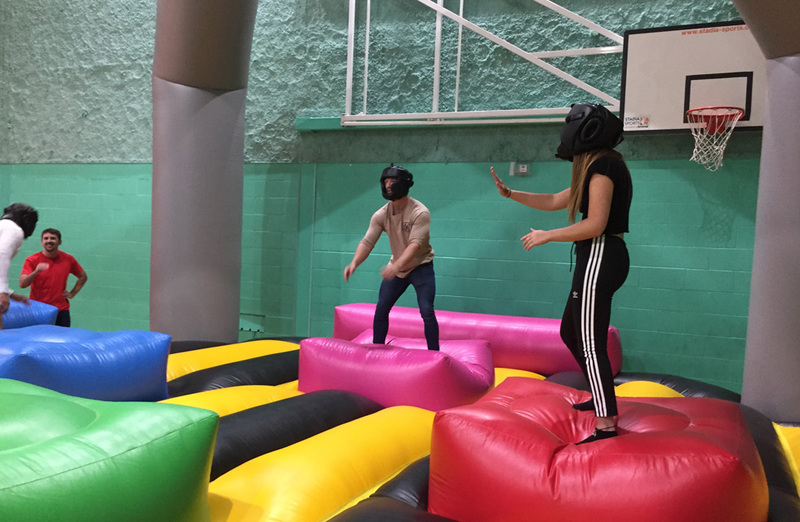 It was a pleasure to be involved in pulling this fantastic event together, and working with Pili and David in creating a fun, engaging and exciting few days for all their guests. 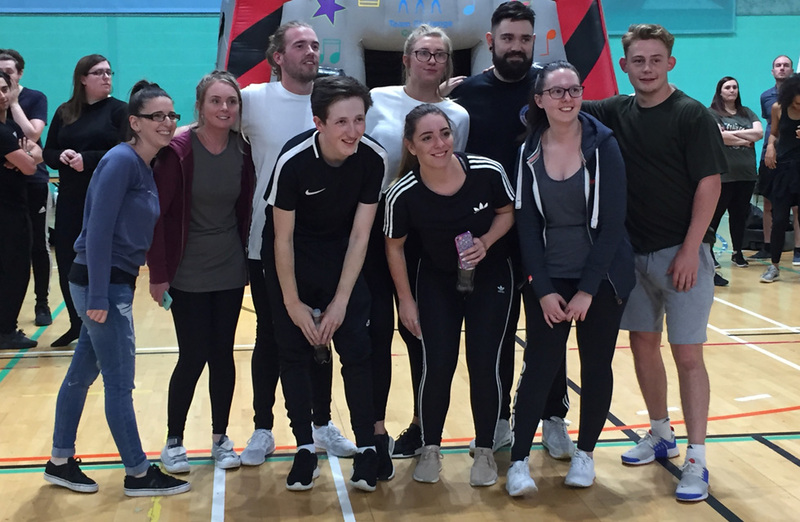 It certainly seems that all teams across the four days really threw themselves into it, and a highly competitive spirit was on show throughout! 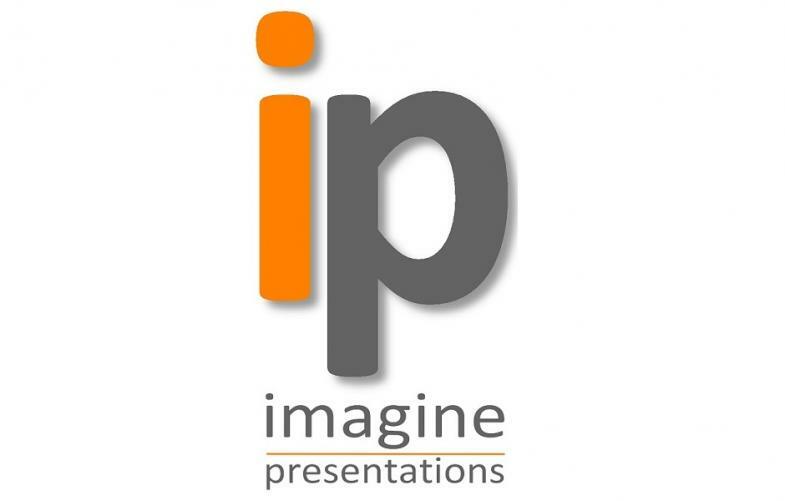 Very much looking forward to the next opportunity we have to work with Imagine Presentations and their guests, where there will no doubt be a hotly contested re-match for all!